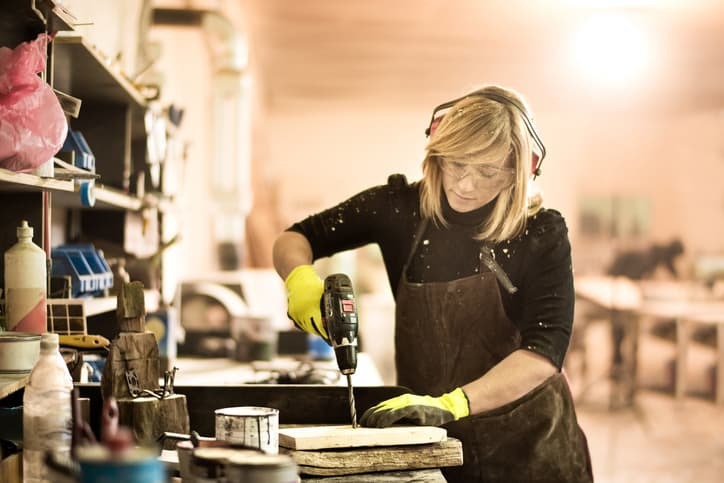 Noise Safety Standards and their effects fill the air all around us—or, rather, prevent excessive noise from doing so, preserving our hearing and safety while still allowing noisy activities to continue within acceptable ranges. Some noise safety standards address environments where noise is present at such levels that the need for hearing protection and noise attenuation is obvious, such as construction sites where workers need to be protected. 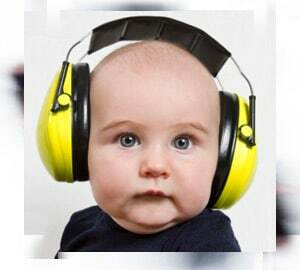 There, noise safety is standardized through the use of established methods of measurement to determine noise levels, situation-appropriate ways to attenuate noise, and, when the noise levels cannot be sufficiently reduced, hearing protection along the lines of earmuffs or earplugs. Other environments, such as office workplaces, also benefit from noise safety standards. Unlike construction sites, the need for noise safety standards in an office setting is not readily obvious, partly because of the already existing and widespread success of standardization in the field. Everything from the pipes carrying air through the walls, to the printers in an office makes noise. Additionally, the individually quiet sounds of many people all going about their work or quietly discussing matters between themselves add up to a significant amount of noise. In such an office setting, noise safety standards address office floor plans, sound dampening materials and construction designs for ceilings and walls, as well as the methodological prediction of future noise levels. Noise Safety draws upon many different standards for different aspects of a noise safety program. Noise Exposure standards provide reliable methods of measurement that are developed to understand the effects of noise on a human, accounting for duration, rate of onset, and so forth, rather than only measuring decibels. This lets one know whether noise should be attenuated, to what degree, and in what manner. Noise Control standards are the next step, dealing with appropriate means of silencing noise, protecting workers through the use of enclosures or cabins, controlling the spread of noise so as to avoid “neighborhood nuisance,” and altogether mitigating the effect of noise on those near it. 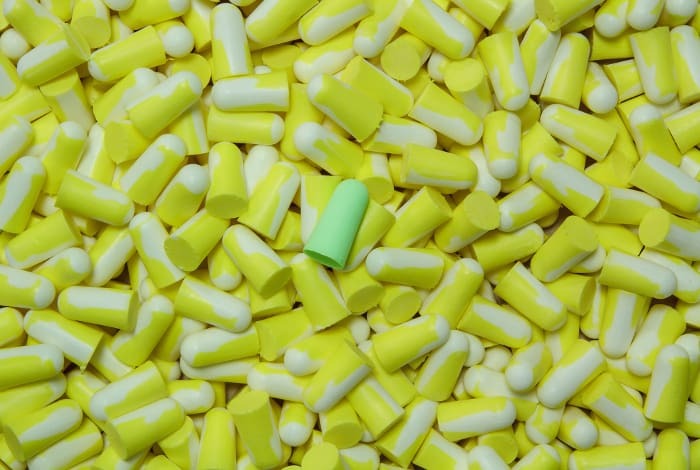 Hearing Protection standards are the final step of noise safety. When noise cannot be silenced or avoided, earmuffs or earplugs can be used to stop noise before it reaches the ear. Frequently used as additional protection in conjunction with other forms of noise attenuation and control, hearing protection also has its place in dealing with temporary noise, such as demolition explosions or short excursions into a loud environment. Noise Safety standards, adopted by much of the world, are constantly in use—covering everything from noise heard on the ground from nearby airports to the noise of water rushing through pipes. My workplace is set up right next to a nightclub, and I’m worried that they’re not maintaining proper noise safety standards because I can hear the music clear as day from the next building over, and it gives me a headache even there. I think that hearing control standards should be set up better there, and I may be suggesting to them soon that they get an environmental noise management system set up so that my boss doesn’t end up filing formal complaints against them. In the meantime, I’ll take your advice and get some earmuffs or other noise protection.